Snapchat faltered early but quickly got it together to become the fastest-growing social network ever and an advertising platform to be reckoned with. In its early days, Snapchat seemed to falter, with an unsuccessful attempt at original content creation and security problems. However, by 2015, the messaging application was dubbed the fastest-growing social network ever. Not only did growth remain steady throughout 2016, Snapchat seems to be generating substantial revenue. An infographic from creative studio and technology company Delmondo examines Snapchat’s 2016 to give an insight into its success. From a statistics standpoint, Snapchat is looking pretty good. As of June, the app had 150 million users and 50 million daily active users in Europe, with the average user spending 25 minutes in the app every day. This increased time is partially due to the growing influence of video across social media. Snapchat users are generating more than 10 billion views per day across the platform, an increase of 350 percent during 2016 alone. 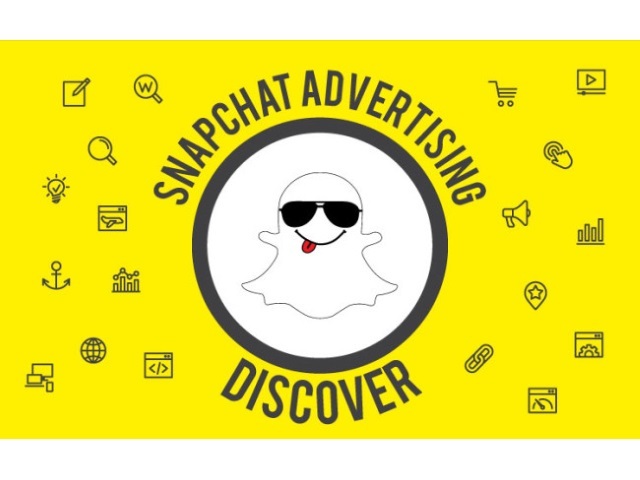 Snapchat also made a pivot with its ad offerings to better serve the platform. With sponsored filters and lenses, along with live and in-feed ads, Snapchat has achieved reasonable coverage without disrupting the user experience. Snapchat is also starting to test deep-linking as a potential method to increase conversions for its advertisers. For more information on Snapchat’s modernization last year and its prospects for the coming year, view the infographic below.